You put the best food in your body, drink water, exercise regularly and build positive social relationships. Don’t compromise on quality where you spend ⅓ of your life; in your bed. Your mattress is a building block of your vitality and health. Most mass produced mattresses today are constructed with chemical memory foam, sprayed with chemical flame retardants, and designed to fail within 8 years. In fact all memory foams are made with diisocyanates such as MDI and TDI, which alone in raw forms can cause respiratory and dermal sensitization and may be carcinogenic. The mattresses at Natural Sleep Mattress have been carefully selected by our owner to be free of chemical flame retardants, free of chemical adhesives, and made with only the highest quality natural materials. Natural Mattresses are healthier, longer lasting and more comfortable. Natural Latex is naturally anti microbial, hypoallergenic, and dust mite resistant. We have the most comprehensive selection of natural, luxury, and organic mattresses, baby care, sheets, accessories, toppers and pillows. When looking for a high quality natural mattress you will find that we carry beds with many purity and quality certifications. 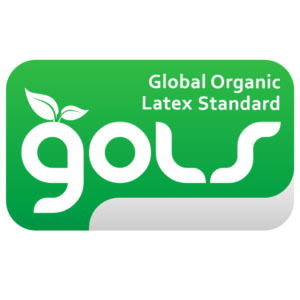 The Global Organic Latex Standard (GOLS) OMI’s latex mattresses are certified to the Global Organic Latex Standard. GOLS is a brand-new certification available to mattress manufacturers. 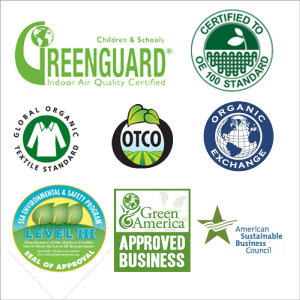 Peterson Control Union, a globally recognized organic certifier, developed GOLS based on their years of experience certifying organic products in other industries, including foods and textiles. This certification ensures that all materials and manufacturing processes adhere to strict and specific global organic standards. Learn more. 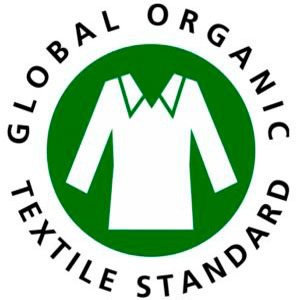 Certified Organic Cotton Fabric and Thread Oregon Tilth (OTCO), the most respected name in organic certification, certifies fabric to the Global Organic Textile Standard (GOTS). 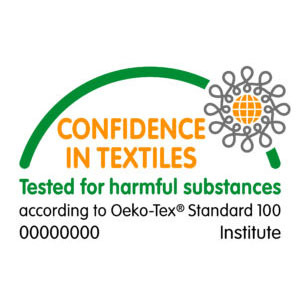 Wool and cotton mattresses have been certified to the GOTS standard. Even the thread used is GOTS certified. An organic-only manufacturing environment is critical in preventing cross-contamination from conventional products. Learn More. Made in the USA All products are made in the first large-scale 100%-organic mattress factory in North America, built solely to manufacture organic products. 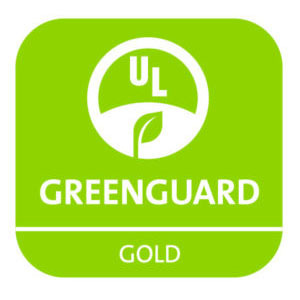 GREENGUARD Tested and Certified mattresses meet the stringent criteria of the GREENGUARD Environmental Institute (GEI) for low VOC emissions, and qualify for LEED credits. Learn More. OekoTexEco-Friendly 100%-Natural Rubber Latex Certified by Oeko-Tex to be free of chemicals or other harmful substances, the natural rubber in our mattress cores comes from sustainably harvested rubber-tree sap. Learn More.